This review represents the installation with seat belt but it can also be installed with the Base-fix Isofix. GB Idan is generally a very safe and lightweight seat with its 4.9 kg, but you have to make sure of some basic things while using it, e.g. folding out the side impact protection – resulting in a bit increased incorrect usage. A base is also available for easier installation and safer journey. Additionally, you can buy a footmuff, rain and summer cover and insect net. 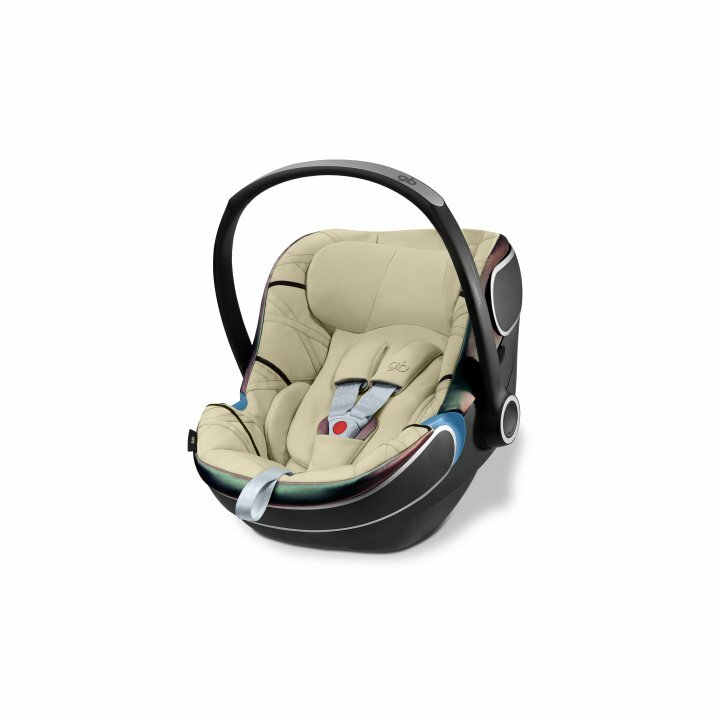 Isofix base and guides matching with the gb Idan seat (if you choose to buy the seat with its base) are also available. I hope you liked this review and if you have any question about the gb Idan seat or want to leave your own personal experience, leave a comment below.